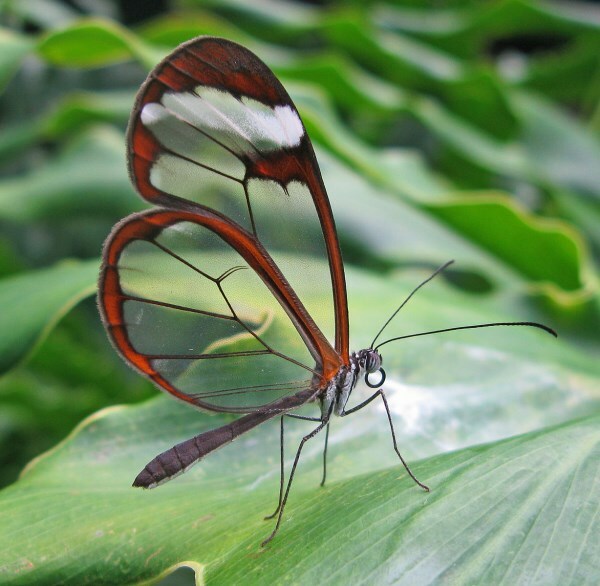 Glasswing Butterfly (Greta Oto) is a brush-footed butterfly which wings are transparent. The tissue between the veins of its wings looks like glass. They are found in the range which extends throughout Central America into Mexico. 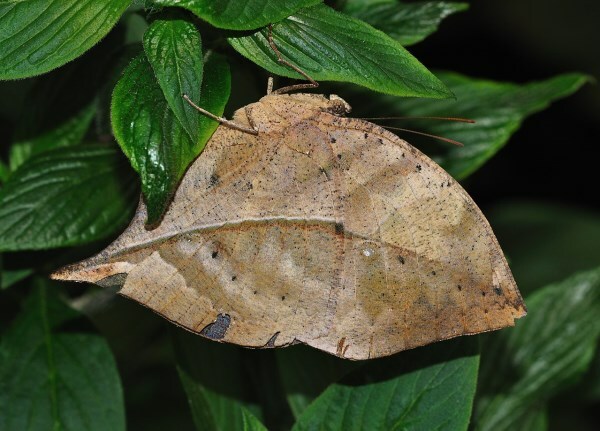 Leaf Butterflies look brilliant when their wings lay flat – they come in all manner of colors and shapes. But when their wings fold up they look like leaves – sometimes green, sometimes brown, as if fallen and dead. The likeness to a dead leaf is nothing short of remarkable. 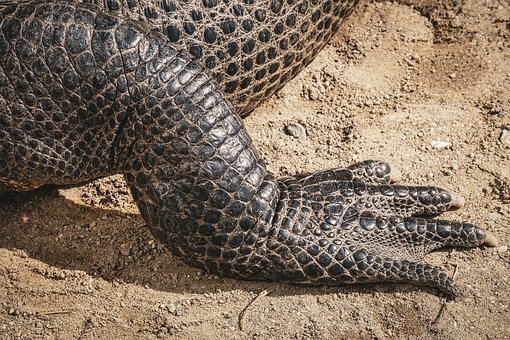 They live in forested, lush areas like New Guinea, southern Asia, Madagascar and India. 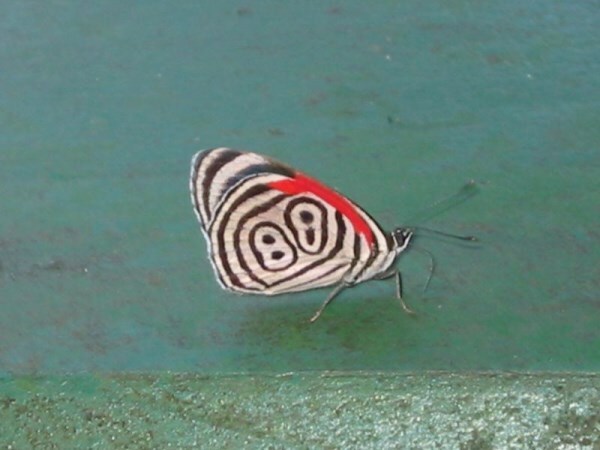 A neglected eighty-eight butterfly (Diaethria neglecta) in Brazil's Pantanal displays the design of lines and dots that gave it its unusual common name. 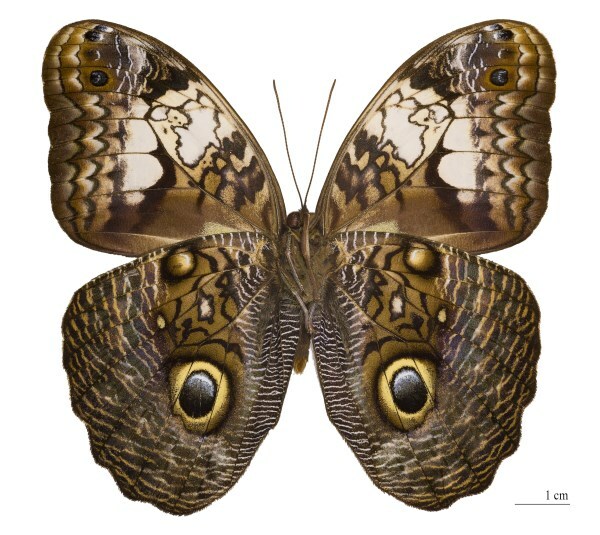 The giant owl butterfly falls under the genus Caligo and are commonly called Owl butterflies, after their huge eyespots, which resemble owls' eyes. 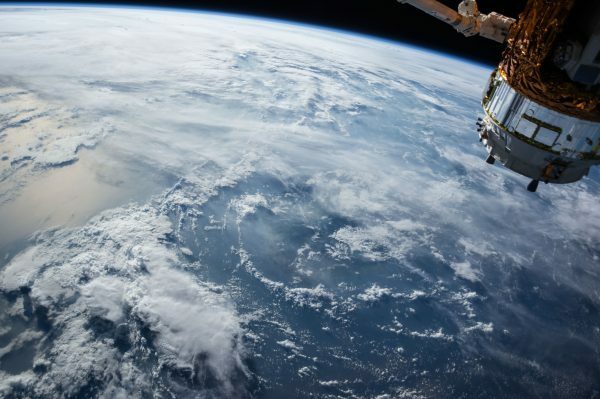 There are about 20 species in the genus, found in the rain forests of Mexico, Central and South America. Owl butterflies are very large. Their wingspan can reach up to more than 8in and fly only a few meters at a time. 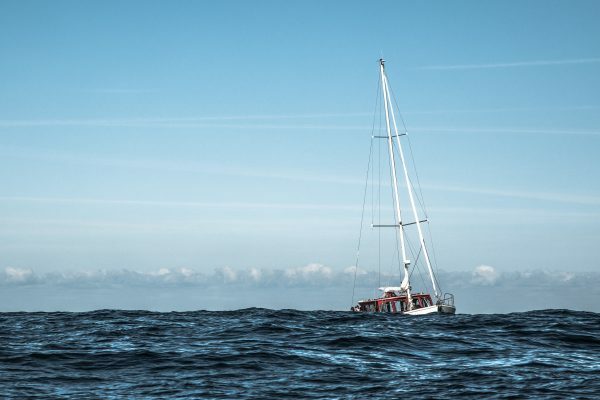 Therefore, avian predators have little difficulty in following them to their settling place. 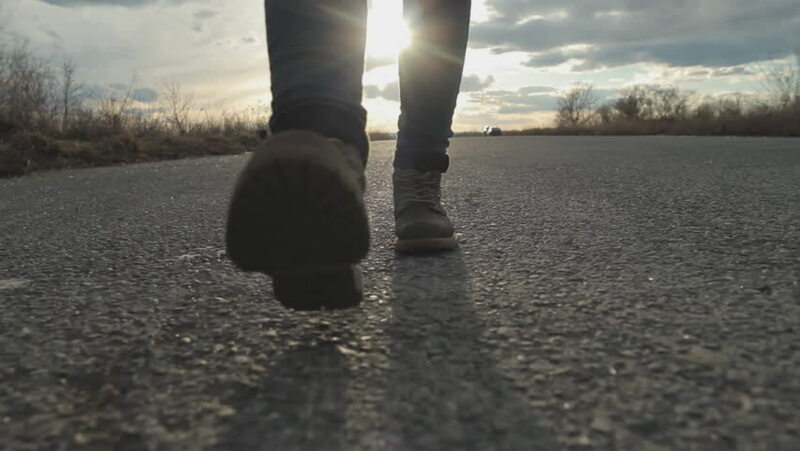 However, the butterflies preferentially fly around dusk, when few avian predators are around. 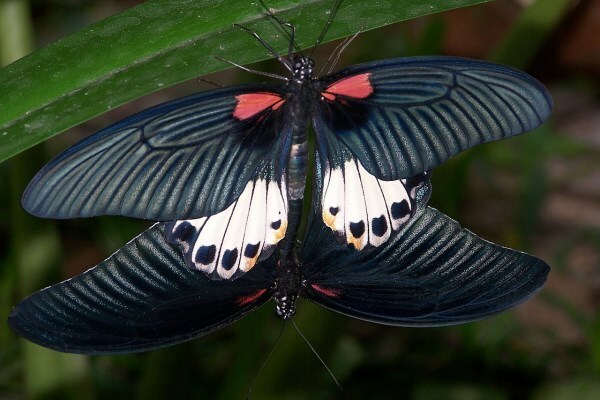 Queen Alexandra's Birdwing is the largest butterfly in the world, with a wingspan up to 1 foot (30 cm). 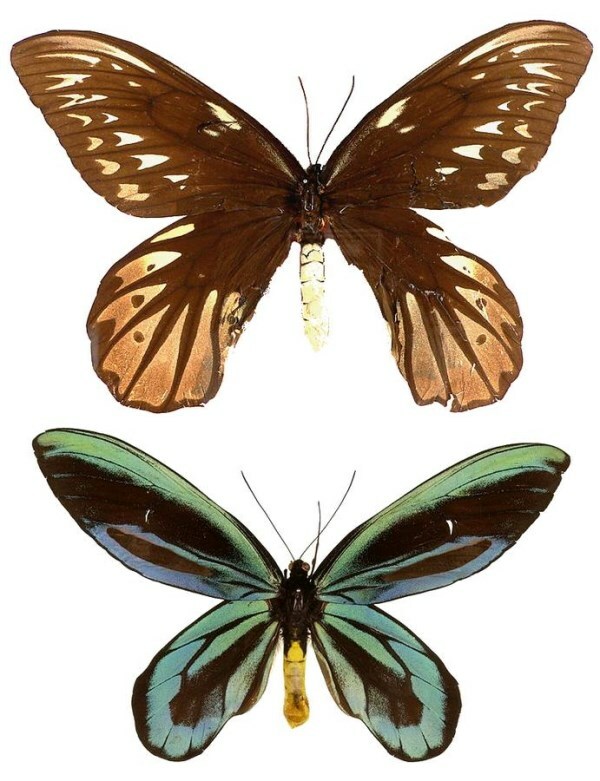 This tropical butterfly is from northern Papua New Guinea's rainforest. The caterpillars eat the pipevine plant, which contains poison; this makes the butterfly toxic to predators, which will get sick if they eat it. 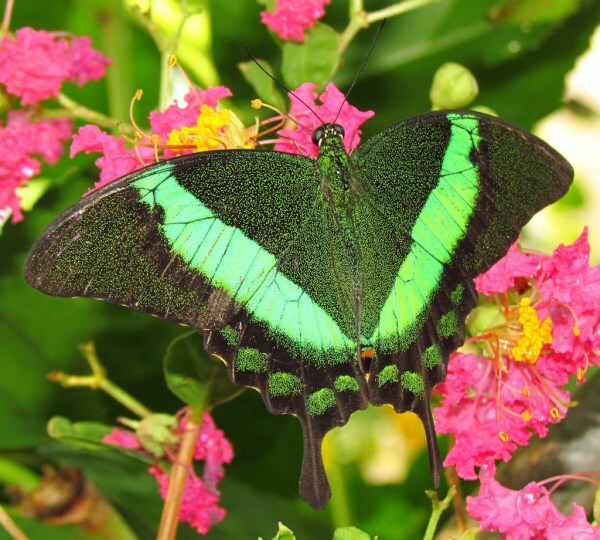 The Emerald Swallowtail (Papilio palinurus) is a butterfly found primarily in South East Asia and is one of the very few green butterflies around. It is also referred to as Emerald Peacock or Green-banded Peacock Swallowtail. There are several subspecies (from Burma, Borneo, Indonesis, Nias and the Philippines). 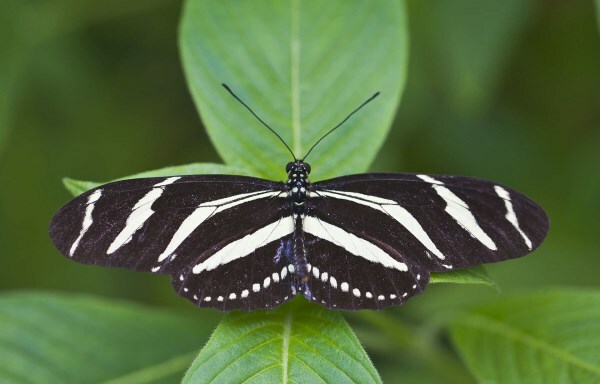 Long black wings with distinctive thin yellow bands - combined with slow, graceful flight - characterize the zebra longwing (Heliconius charitonius). 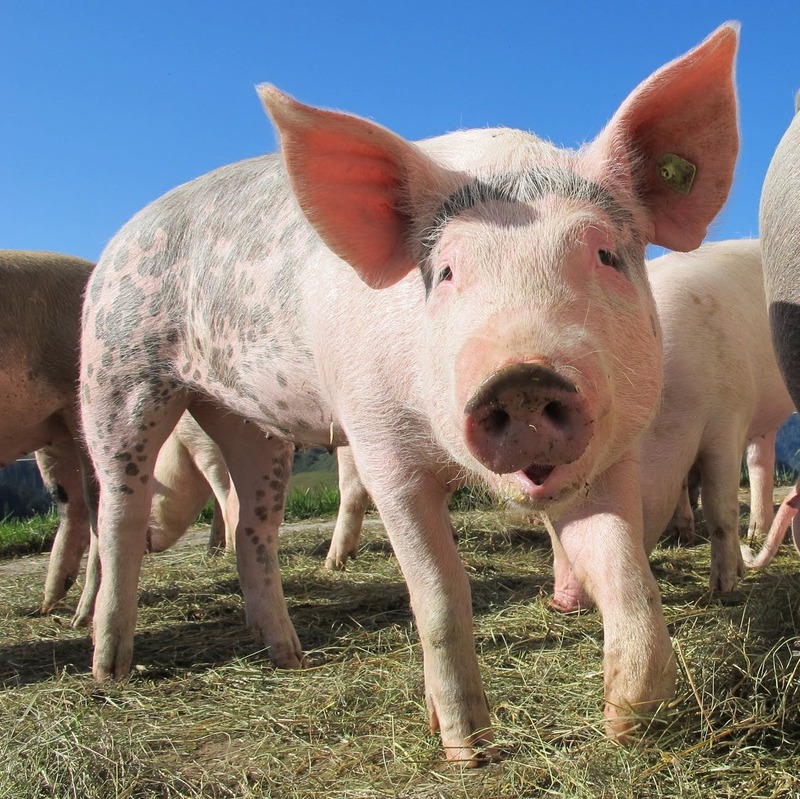 It has a wide range of habitats, including hardwood hammocks, thickets, and gardens. The zebra longwing is found in south Florida, particularly in the Everglades National Park. In 1996 the state legislature designated the zebra longwing as the official state butterfly. 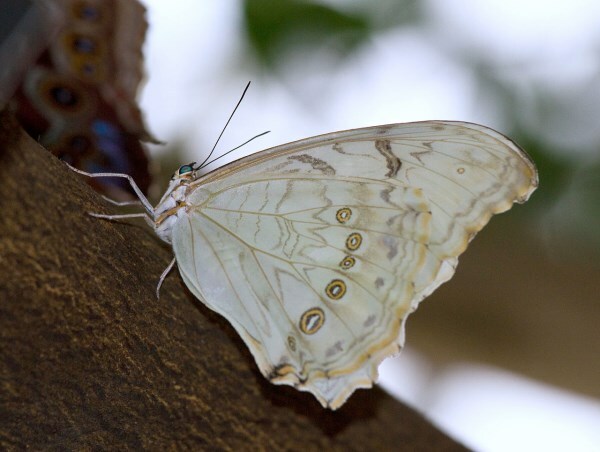 The White Morpho (Morpho polyphemus) is a white tropical butterfly from Mexico, Central America and the West Indies. Both the upper and lower wings are bright white, with some small light brown markings. There is a row of small eye-looking spots on the underside of the of hindwings. The caterpillar has been known to eat Paullinia pinnata (family Sapindaceae) and Inga (family Fabaceae). 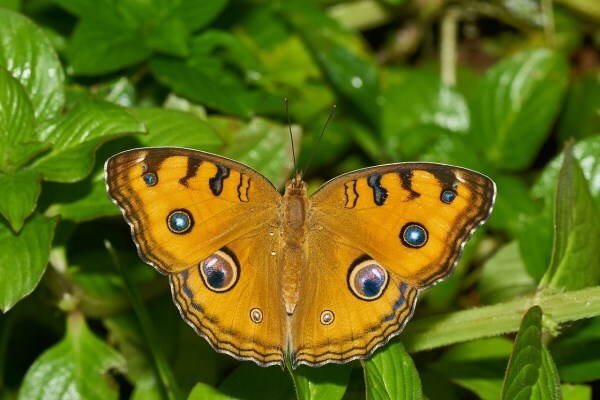 The peacock pansy butterfly (Junionia almana) sports striking eyespots and purple patterns. 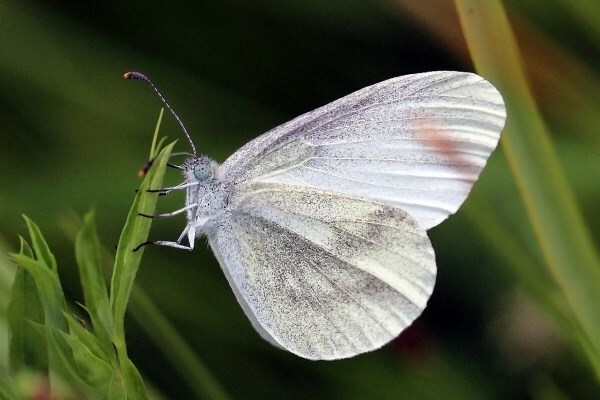 The wood white butterfly is a rather delicate-looking species, often overlooked along with other members of the white butterfly family. It is creamy-white with grey tips to the upper-forewings, and has grey veins on both upper and hind wings. 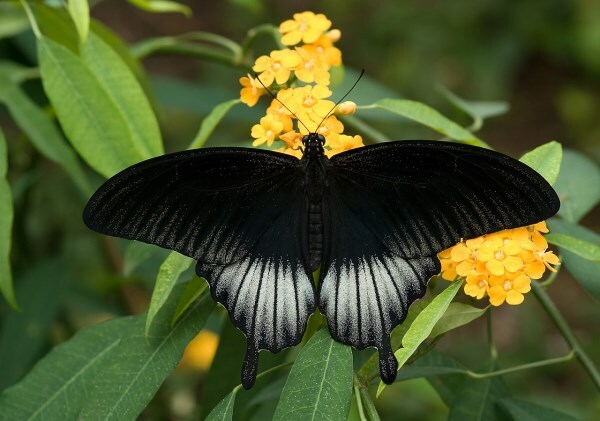 Great Mormon (Papilio memnon) is a large butterfly with contrasting colors that belongs to the Swallowtail family. A common South-Asian butterfly, it is widely distributed and has thirteen subspecies. 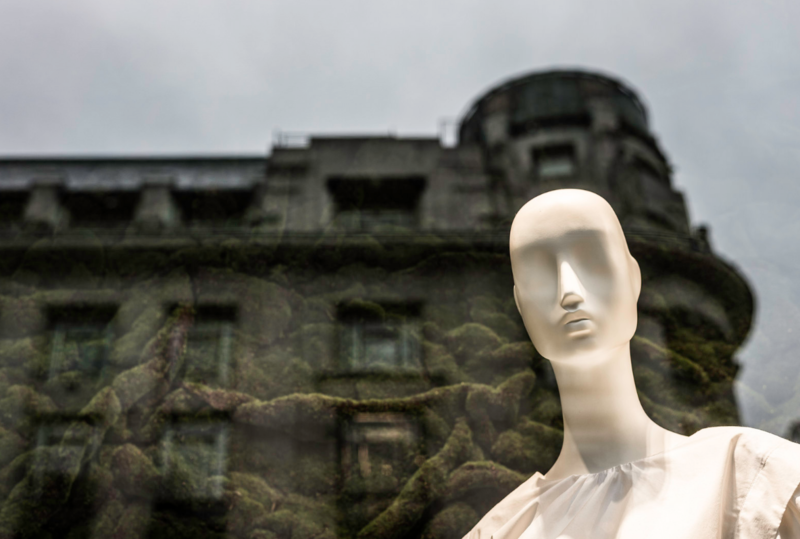 The female is polymorphic and has mimetic forms. Strange butterfly spotted in Northeast Brazil.